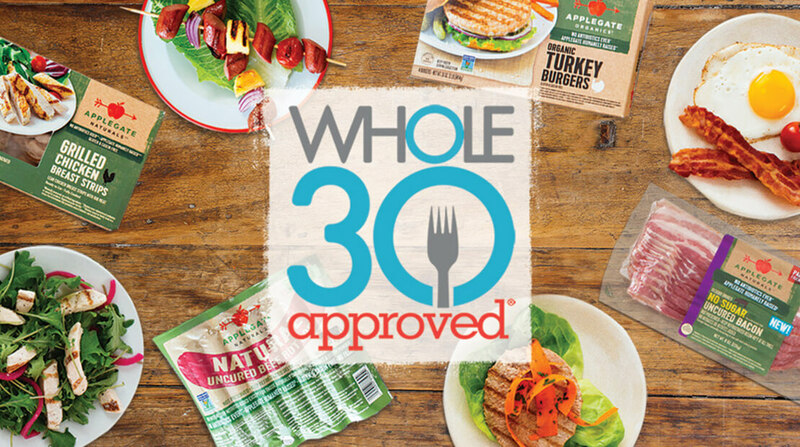 Will Applegate’s Whole30 Partnership Beef Up Sales? The Whole30 diet is among the more popular ones right now, racking up 60,000 Google searches per month. The book the diet is based on also is a bestseller. It’s core concept is not one of a diet, but rather eliminating certain food groups to “reset” the body and promote healthy living. This focus on holistic health and nutrition reflects the growing power of clean eating and the “food as medicine” trend. Applegate’s collaboration with the diet seems to be a savvy move, but will getting ‘Whole30 approved’ stamped on 17 of its products really matter to the average customer? Diet branding has traditionally helped product sales, especially when that plan is widely known, such as Weight Watchers or Jenny Craig. Getting recognition for a trendy diet can be a helpful way to bring a specialty item, like Applegate’s organic sausages, to the public’s attention. It typically results in increased product sampling, but turning that into repeat business is more challenging. Melissa Hartwig, co-creator of the Whole30 diet, told Food Navigator there is a huge social media movement propelling the diet into the mainstream, with 2.8 million Instagram photos that have a #Whole30 hashtag. Applegate was already a solid brand before it got the attention of Whole30.